Starting today, I’ll take a look to what I consider the most important governorship races of the December 16th regional elections. 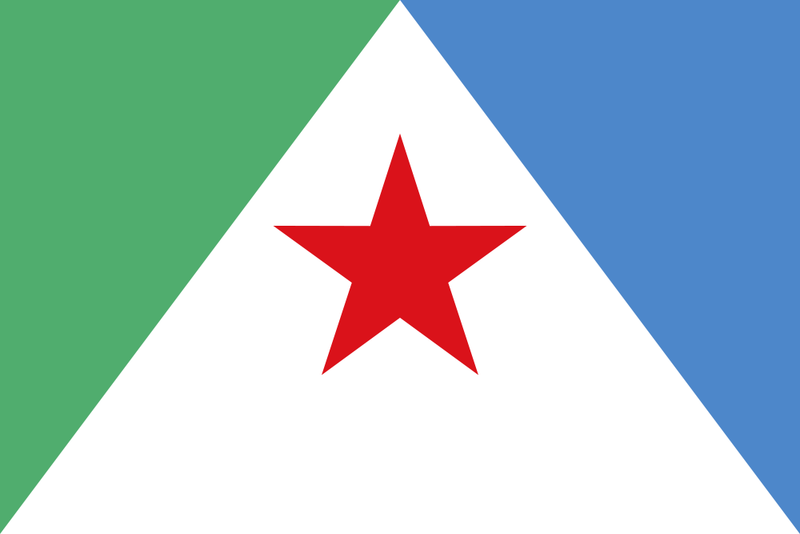 I won’t do all the 23 Venezuelan States – sorry Delta Amacuro, you’re too deep in the red for me to care. Instead, I will focus on those considered to be the highlights and on others which have interesting elements for both Chavismo and the opposition. Mérida was one of the two states that went for Henrique Capriles on October 7th, with the other being neighboring Táchira. It’s also the state with the clearest division inside Chavismo. The MUD candidate could benefit from this but he also has serious issues of his own that make this race a complete toss-up in my view. 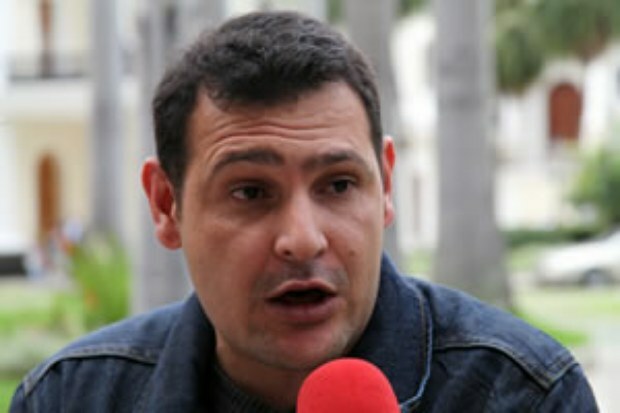 Current governor Marcos Díaz Orellana was thrown under the bus, given his high unpopularity even inside chavista circles. All indicated the PSUV would choose Interior Minister Tarek El Aissami. 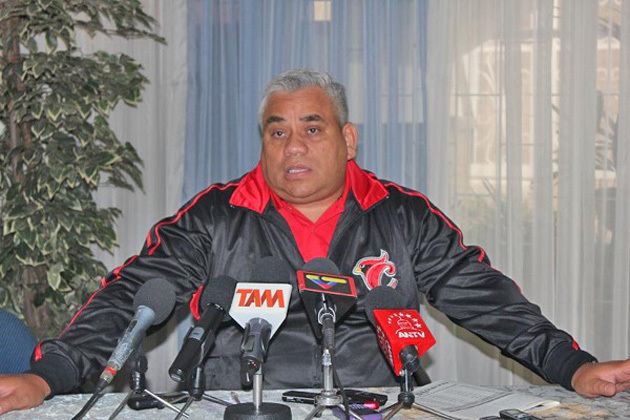 Instead, he was sent to Táchira to test the waters, withdrawn shortly, and now runs as Chavismo’s candidate in Aragua. 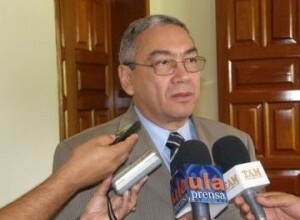 The PSUV decided in the end to go with National Assembly deputy Alexis Ramírez. He’s a political ally of El Aissami and has the backing of the PSUV leadership, which went to Mérida en masse to support him. The comandante presidente himself endorsed Ramírez (via phone call, obviously). Food for thought: the PSUV press conference was held in the Governorship …and Díaz Orellana wasn’t there at all. But there’s one thing that the PSUV didn’t count on: former State governor Florencio Porras (2000-2008), running in an alternate chavista coalition which includes the PCV, the Tupamaros and the MEP. Just by reading his proposals, he’s 100% for the communal state, but Chávez had some harsh words for him. Porras is not backing down, but he lost one partner. The split inside Chavismo could mean an automatic pick-up for the MUD, but that is not certain because of its candidate: the current mayor of the State’s capital Léster Rodríguez. Lester won the 12-F opposition primary, but his candidacy is tarnished by the trash recollection crisis under his watch. He blames the Chaverment, but some, notably a frequent CC reader, disagree. In the end, the outcome of this race will hang on Porras’ amount of support. If he has enough, he can pull an upset win that will shake things inside Chavismo. If he has major support but not enough to put him on top, the split will give Mérida to the opposition. However the PSUV and the Chavernment apparently will put its machinery behind Alexis Ramírez, with a more powerful Ramírez at the helm: Oil Minister/PDVSA President Rafael Ramírez will run the campaign. This one could be a real nailbiter seven weeks from now. 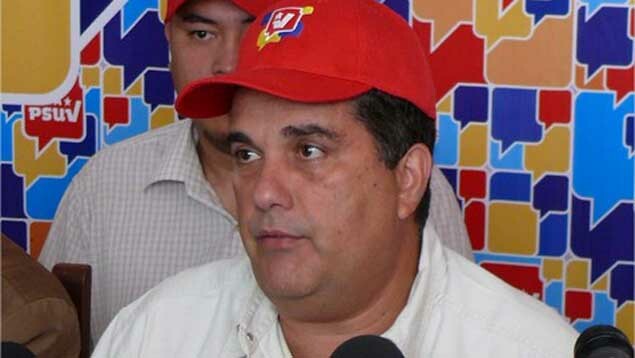 UPDATE: The Tupamaros have withdrawn their support of Florencio Porras, but didn’t endorse PSUV’s candidate Alexis Ramírez right away. The PCV still supports Porras.